Samantha Dewis is the Head of our Family Law Department. She is a member of the Law Society’s Children Panel and the Advanced Family Law Panel. Samantha was admitted as a solicitor in 1985 and she has spent her entire career working in the field of family law. 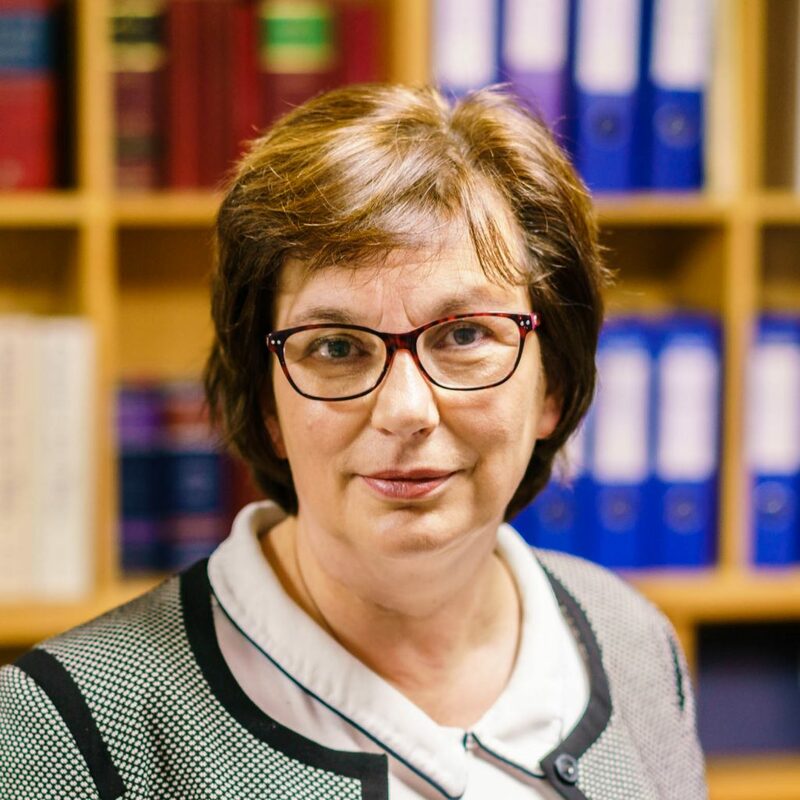 She has huge experience across the whole spectrum of family law cases, including divorce, financial cases and disputes relating to children. Her main focus these days tends to be public law children/care proceedings. She regularly represents parents, grandparents and children. She is responsible for overseeing the day-to-day running of the Family Department and supervising the family team.